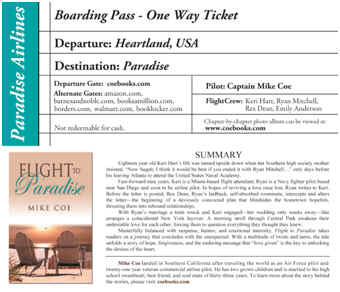 Invite a friend to join you on a "Flight to Paradise"
Dothan native Mike Coe released his first novel, “Flight to Paradise” (346 pp., pb, $16.95), in May: “Flight to Paradise”—the first of a trilogy. 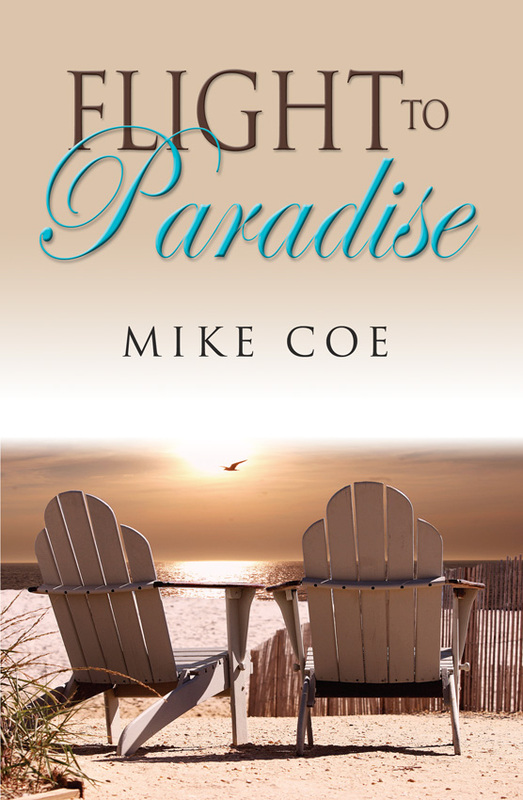 In “Flight to Paradise”, two hometown hopefuls get a second chance at love… until the unexpected happens. A relationship story with a multitude of twists and turns, and the enduring message: “Love given” is the key to unlocking the desires of the heart. Mike and his wife, Sue Marie (Shealy) of Dothan, are high school sweethearts and now live in Southern California. 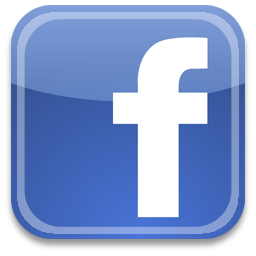 Mike attended Highlands Elementary, Girard Junior High, Dothan High School, Auburn University, Embry Riddle Aeronautical University. Mike is a 21-year veteran airline pilot with American Airlines.